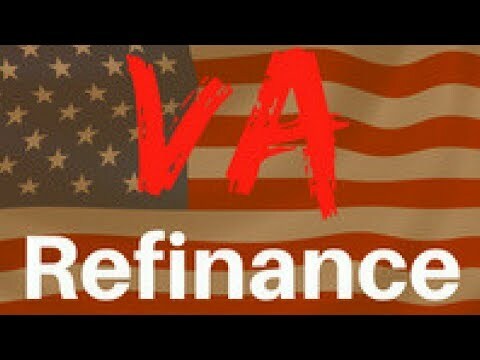 VA cashout 100% refi | IRRRL VA Interest Rate Reduction Refi : A VA refinance loan offers 2 types of VA refi. VA IRRRL loan, which is a VA streamline (super easy) to lower a rate and payment as well as a 100% cash out loan! Chris explains the VA loan process and the availability of a VA cashout refi. For a VA Home Loan Application Online please visit http://www.ChrisTheMortgagePro.com and click apply now for a VA IRRRL streamline mortgage. Chris will teach you all about VA loans about a VA cashout loan which is the only 100% cashout loan in the mortgage industry! With VA cashout refinancing the vet has many more options that are not available to the rest of the mortgage industry. The 100% Cashout loan offered by the VA is the only loan of its kind in the industry. Neither FHA loans nor conventional loans will offer 100% cashout. Call Chris and he’ll help you with the whole loan process for VA loans. 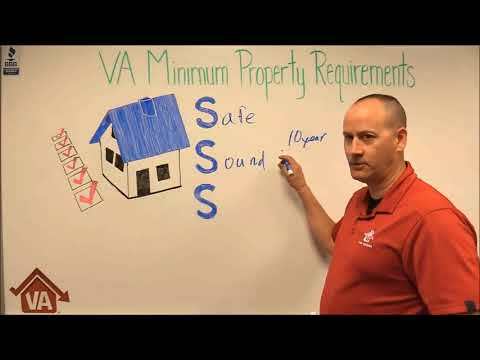 This simple VA mortgage will help you do a quick an easy VA mortgage. If you have an honorable or general discharge, you can qualify for this loan with even low credit score but you must have provable income! Va loans bad credit is available also. If you just want to lower your interest rate and save money on your monthly payments, that loan is available too and it’s called an IRRRL Loan. (Interest Rate Reduction Refinance Loan). It’s also called a VA streamline refinance. You always want an experienced VA loan officer who knows best how to protect you. Call Chris The Mortgage Pro today and we’ll evaluate how much you can borrow and how much you can save! 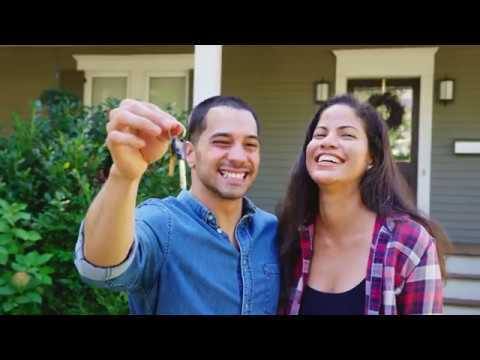 You had our backs, now in just a small way – Chris The Mortgage pro, gets to have yours! For a VA Loan Application Online please visit http://www.FireYourLandlord.info and click apply now for a VA home loan refinance! Want to buy a home in Rancho Cucamonga, Inland Empire, San Bernardino, Riverside, LA County and Orange County? Know that you’re getting the best deal and not making the rookie mistakes when it comes to buying a home. Call the pro and get an IRRRL loan. 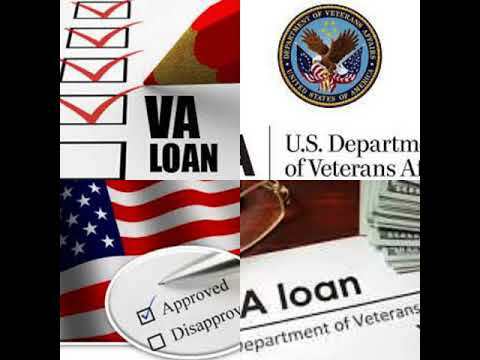 VA loan assistance, loans docs, loan application.